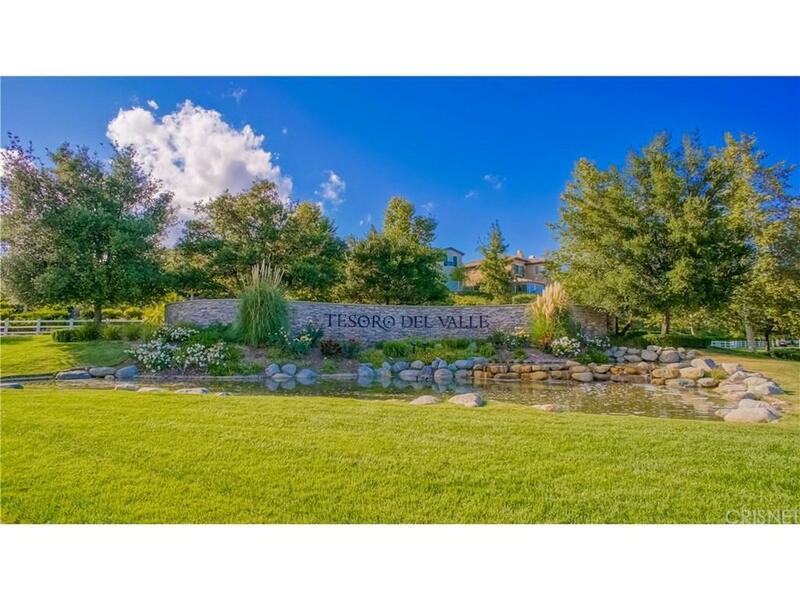 FABULOUS Single Story Tesoro Del Valle home with AMAZING VIEWS located on a cul-de-sac! This beautiful home has a great floor plan that features, Plantation Shutters, Plush carpeting, Large Master Bedroom has incredible views, Secondary Bedrooms are very spacious, Living Room, Formal Dining Area, Kitchen w/White Cabinets, Upgraded countertops, Large Center Island, Nook Area, Family Room w/Fireplace and custom Built-In Entertainment center and so much more...Fabulous Entertainer's backyard with Stunning Views! Amenities include Pools, Tennis Courts, Clubhouse, and Lake. Award winning schools, close to restaurants and shopping. 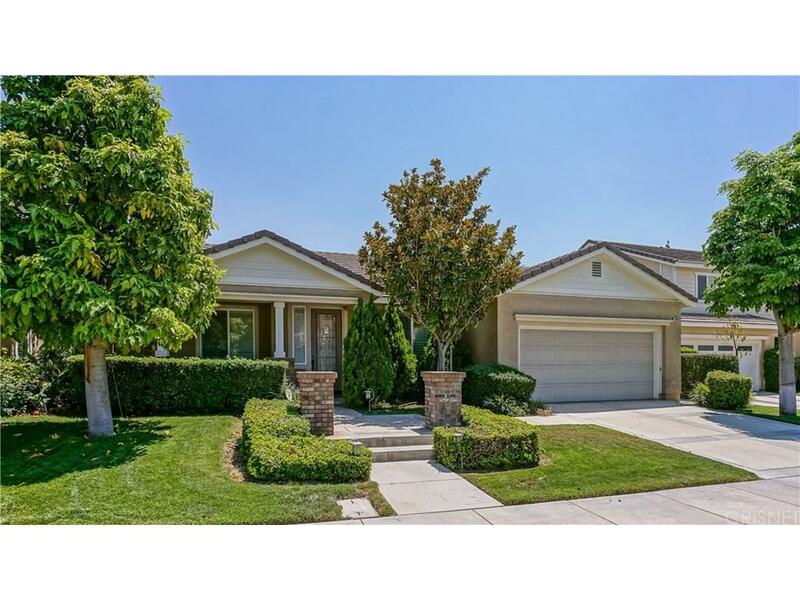 Sold by Alexander Woltman BRE#00952276 of Berkshire Hathaway Homeservice. 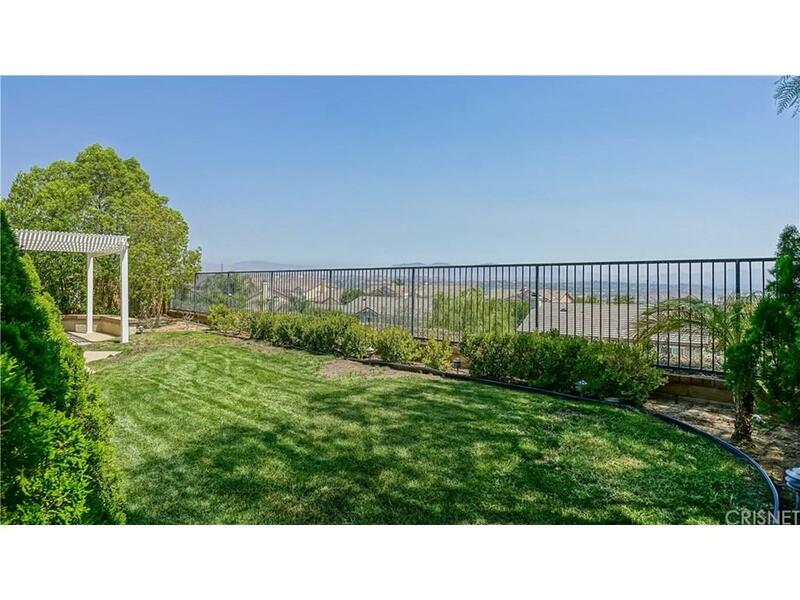 Listing provided courtesy of Brenda Ross DRE#00952276 of Berkshire Hathaway Homeservice and Alexander Woltman CA DRE# 01243035 of Berkshire Hathaway Homeservice.